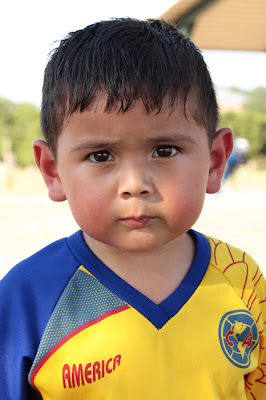 I will be in Brownsville, TX for the week of Charro Days and will be offering a handful of mini photo sessions, bring your Charritos and Charritas to be photographed. Take advantage of a great package. 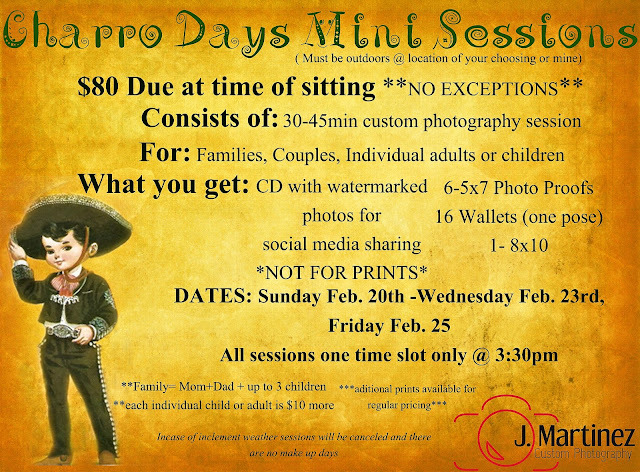 Pricing offered is only for the Charro Days Mini Sessions. Please contact me through Facebook to book your session today. I have officially entered the third trimester of my third pregnancy. week 25 It seems it was only yesterday I was announcing that I had a positive pregnancy test. But time sure flies and even more when huge changes are about to take place. Our lives yet again, are going to be turned upside down. These are not only small changes that are going to happen but catastrophic ones. The end of this month marks the beginning of my husband's 6th (?) deployment, yes the ? is there because believe it or not I have lost count. 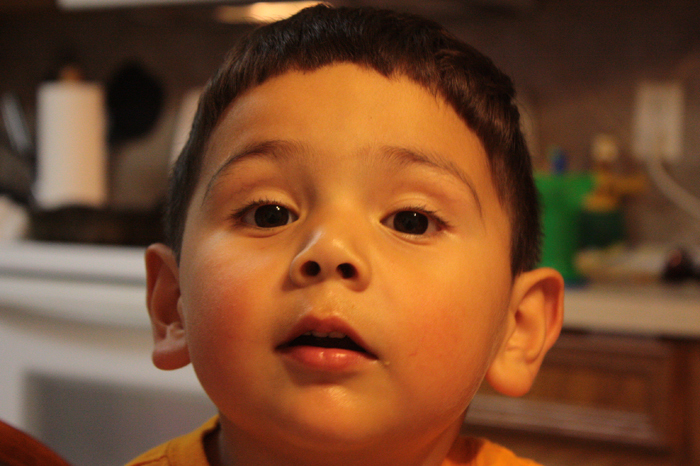 This is the life of the Army family, we just put up and in my case "shut up". I'm not much of a complainer, life taught me to be self sufficient and it is actually one of the things my husband loves about me the most. Don't get me wrong, I sure like to be pampered and treated like a queen but it gets old fast! At lest for me it does. I'm a big girl and I can mow the lawn on my own, fix a broken toilet handle, check the oil on my vehicle, get the finances in order, and take care of the kids. Army wives are SUPER MOM's didn't you know that? Being pregnant doesn't make things any different, the Army will still take my husband half a world away, and make our routine hectic. Between taking care of business and video chat sessions that break our hearts in a million pieces, the year will go fast. Before we know it Miguel will be back home enjoying his bigger family.